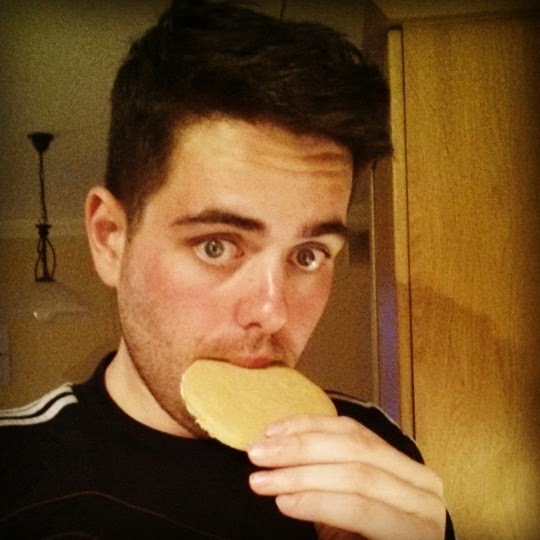 Having just returned from the country of my father's birth, I am going to run a little series over the coming weeks in all things Dutch baking. I am teeming with so many ideas and things to make having been to some of the most amazing bakeries over the past two weeks. None more special than Cees Holtkamp's Bakkerij in Amsterdam where I picked up his baking bible "De BanketBakker". 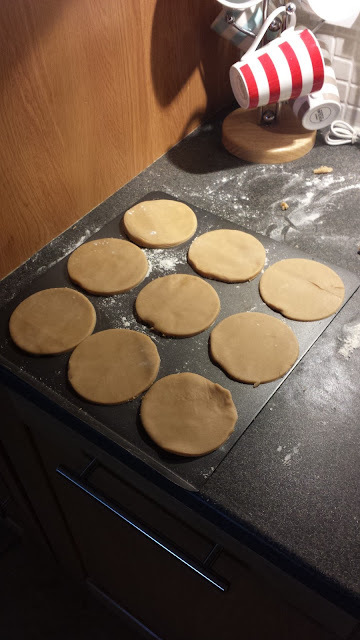 Today I am starting at the beginning of all things baking in Holland the Jodenkoekje or Jew Cookie. The Jodenkoekje has been made for 130 years in Alkmaar by Davelaar. The history lesson is Albert Gover began a little bakery in Alkmaar in 1883. Dirk Davelaar took over the store in 1924. He rebuilt the store and placed a lot of advertisements in the local newspaper. This made his specialty, de Jodenkoeken, famous in and outside Alkmaar. Its simple and I know my brother Steve loves these biscuits, they are incredibly simple to make and go down well with a good coffee or a cuppa. Beware these are the easiest cookies in the world to make. 1) Cream the butter, sugar and milk to together until all mixed. 2) Add sifted flour, baking powder and cinnamon to the above mixture. Mixing to a very soft dough. 3) Allow rest in a fridge for 1 hour. 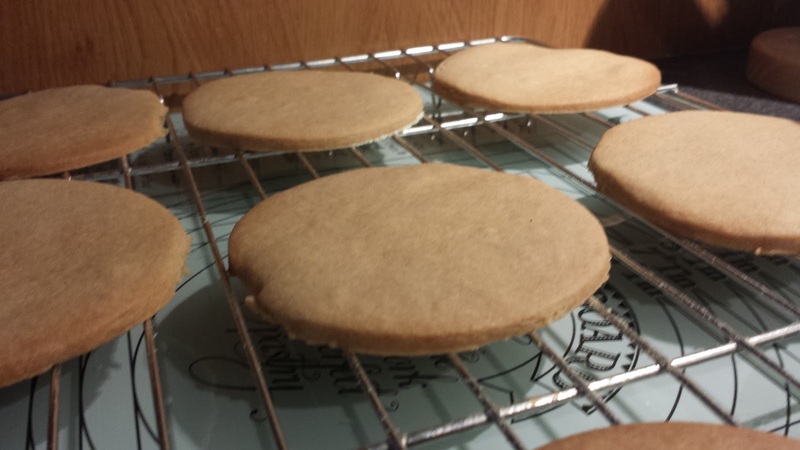 5) Cut in to 8cm rounds and place on a floured baking tray. 6) Bake in a preheated oven at 170c (160c for fan ovens ) for 15 minutes until golden brown.